A little over a year before its New Year’s day 2019 flyby of Kuiper Belt Object (KBO) 2014 MU69, NASA‘s New Horizons spacecraft was put into its final hibernation prior to the visit. At 9:31 a.m. EST (14:31 GMT) on December 21, 2017, the probe, following commands uploaded to it just one week earlier, entered hibernation mode, a state in which it will remain until June 4, 2018. While the spacecraft’s onboard flight computer stays active during hibernation periods, monitoring system health and sending beacon status tones back to Earth once a week, most of the probe’s equipment is powered down when in hibernation mode. A report on the safety and health of the spacecraft is sent to Earth once per month. 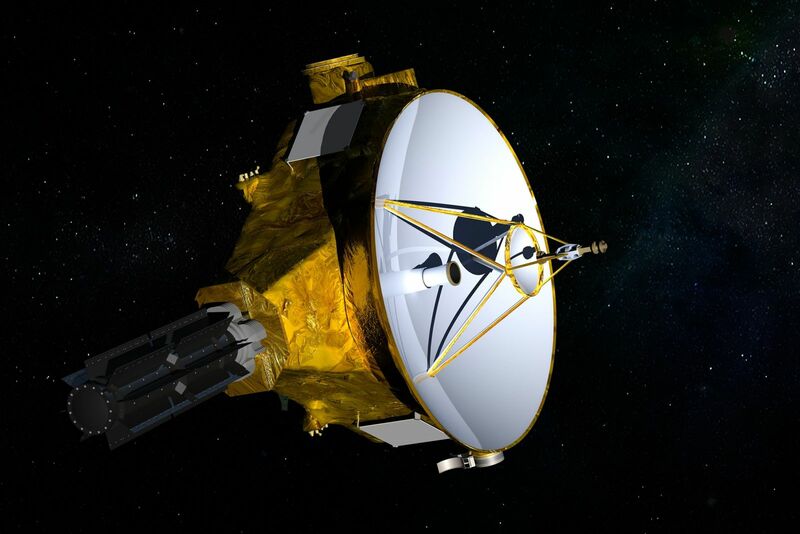 During this hibernation period, New Horizons scientists will plan the MU69 flyby sequence in detail, setting computer commands for observation of the KBO by the spacecraft’s seven science instruments at the time of the flyby. 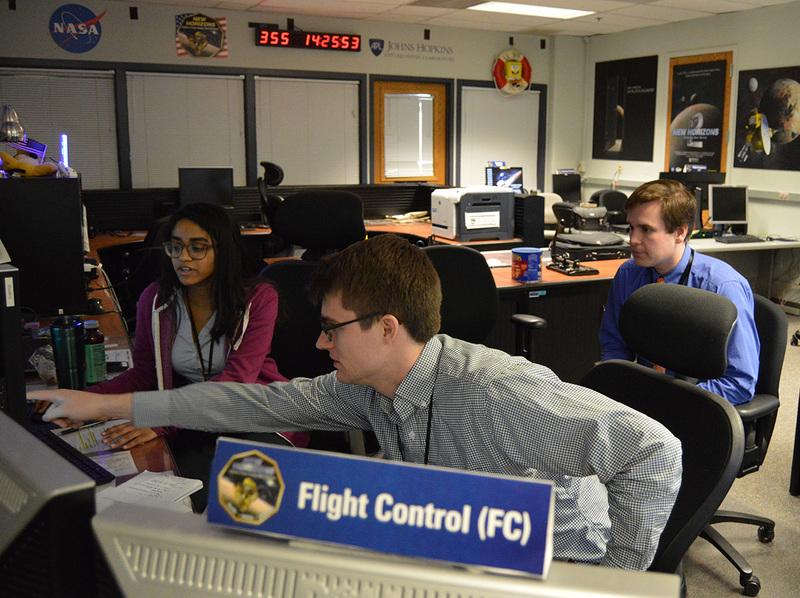 Meanwhile, commands already uploaded to the onboard flight computer will perform any necessary course correction maneuvers, gather science data about the Kuiper Belt environment, and wake up the probe next June, at which time it will monitor the status of the spacecraft’s critical systems. New Horizons is currently about 3.8 billion miles (almost 6.2 billion km) from Earth. Radio signals sent to and from the spacecraft take five hours and 42 minutes each way traveling at the universal speed of light. Messages are sent to and from NASA’s Deep Space Network (DSN) outside of Madrid, Spain. Once woken up, New Horizons will be kept awake through the end of 2020 until all the data collected during the January 1, 2019, encounter is returned to Earth for study and analysis. Anyone interested in tracking the spacecraft and seeing its current location can do so at the mission’s “Where is New Horizons” website.